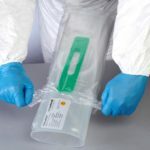 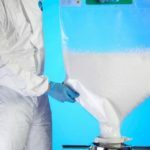 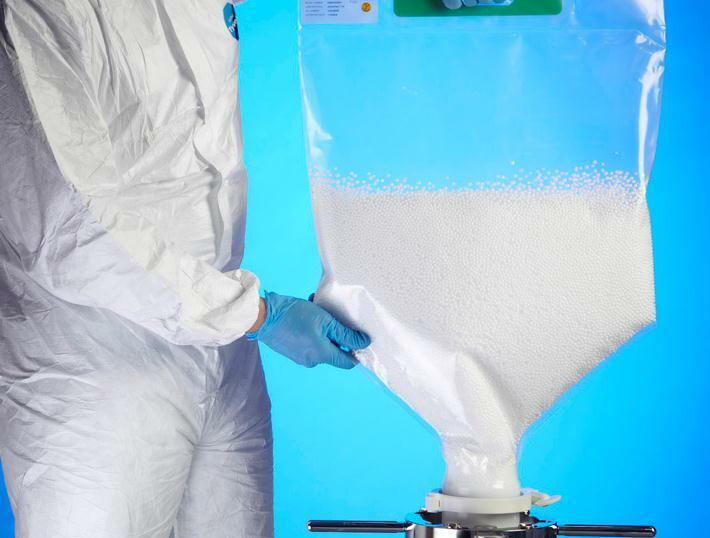 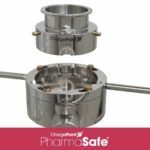 is market leader in powder containment and aseptic transfer valves providing operator safety and sterility assurance for the pharmaceutical, biotech, chemical and other process industries. 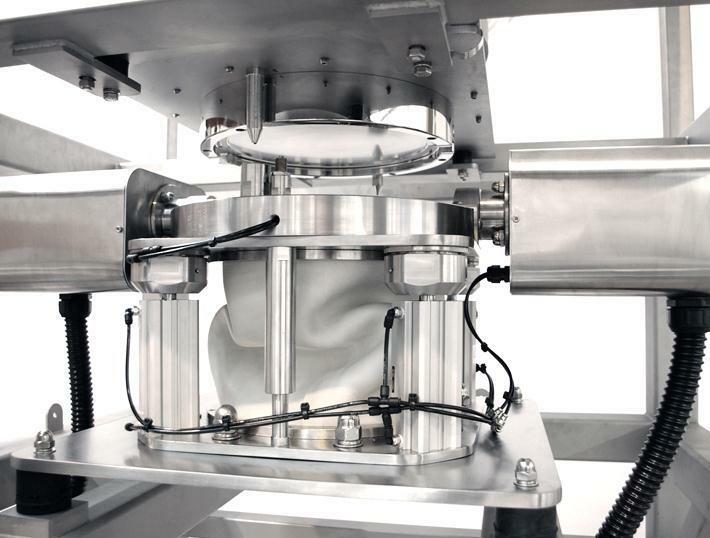 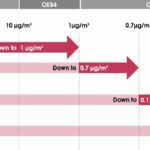 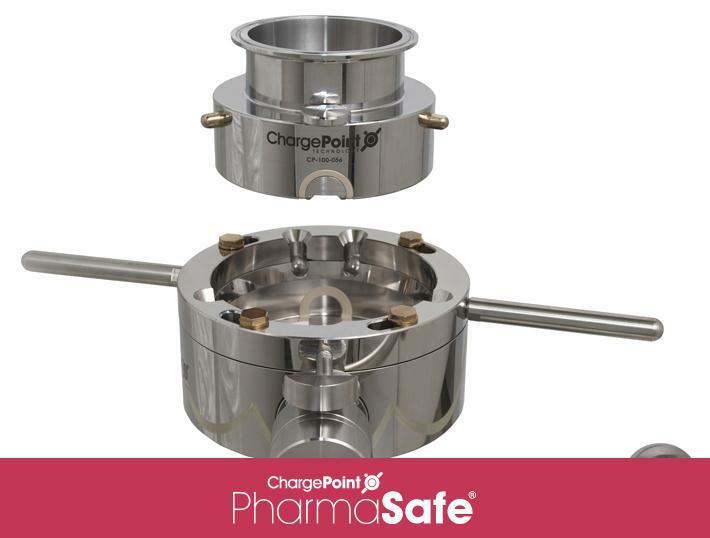 ChargePoint PharmaSafe® valves ensure the safer handling of Highly Potent Active Pharmaceutical Ingredients (HPAPI) and other formulation ingredients, offering the highest levels of operator protection through validated containment performance. 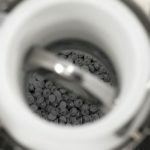 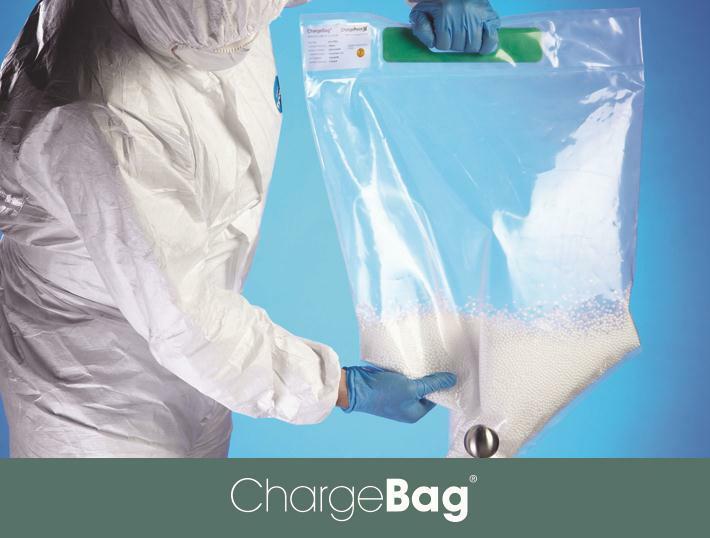 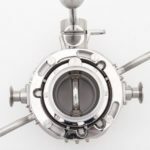 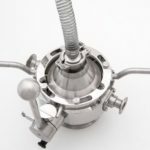 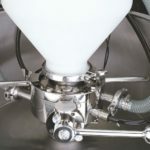 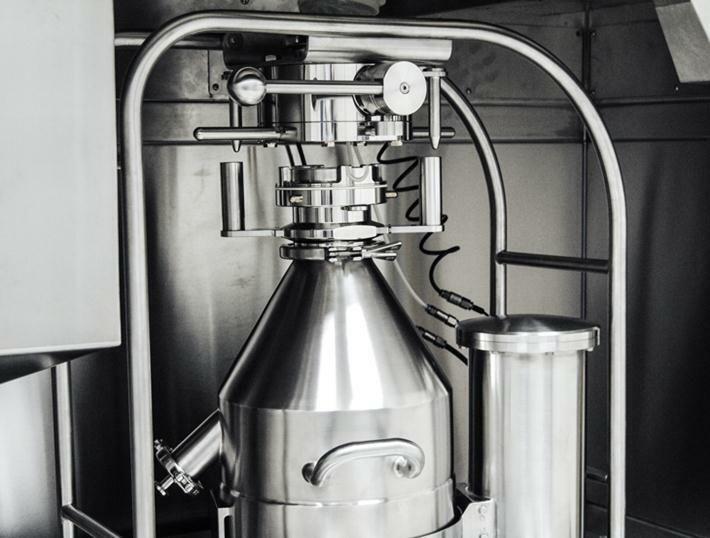 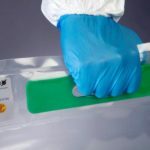 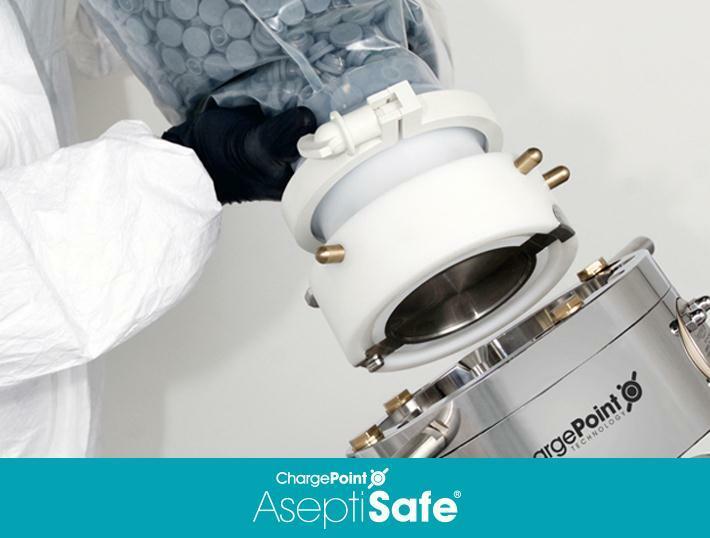 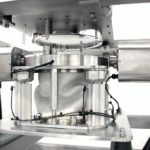 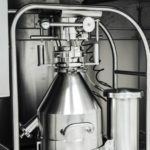 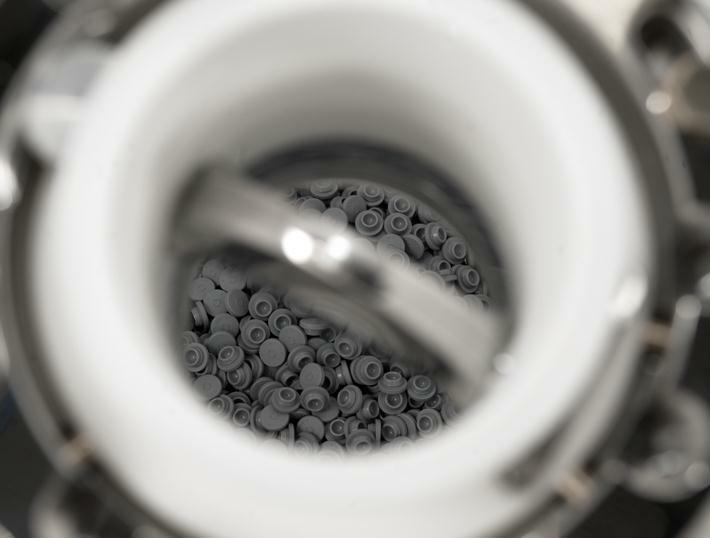 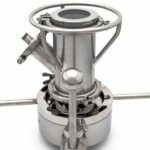 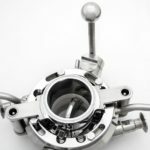 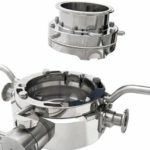 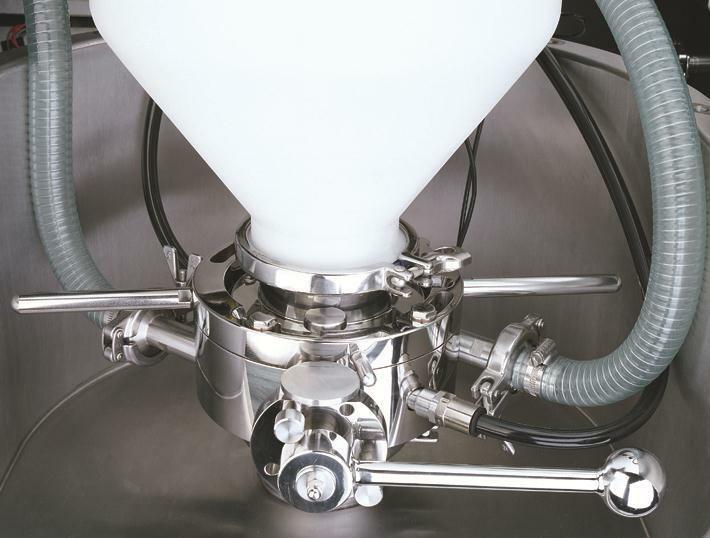 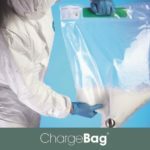 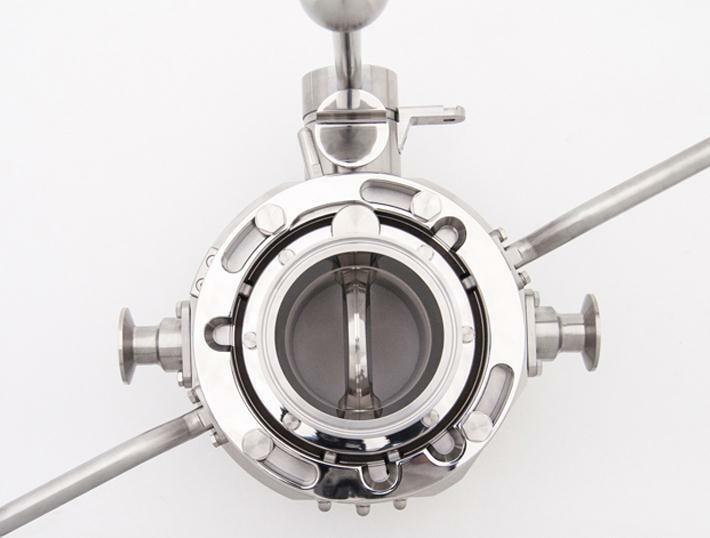 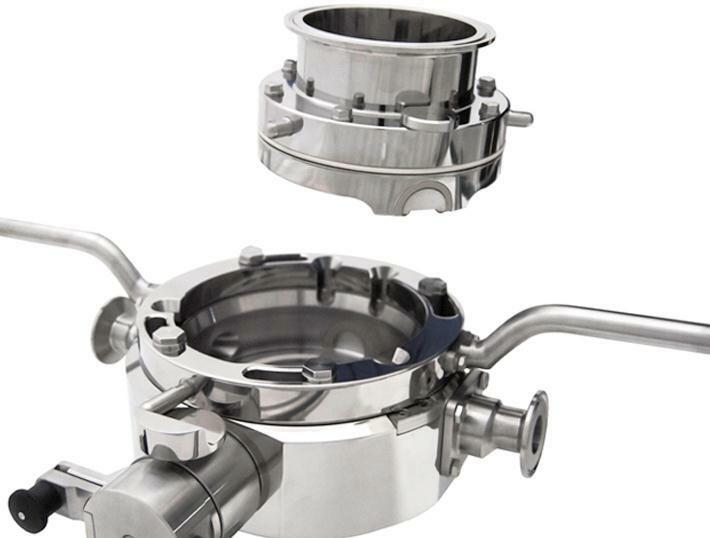 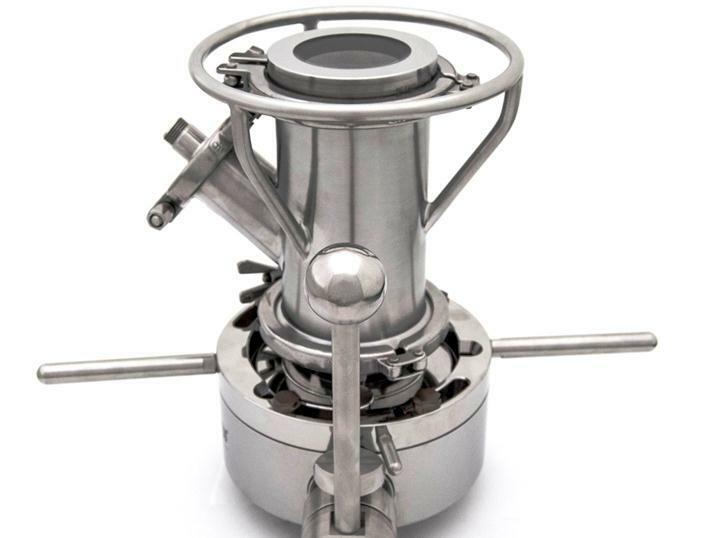 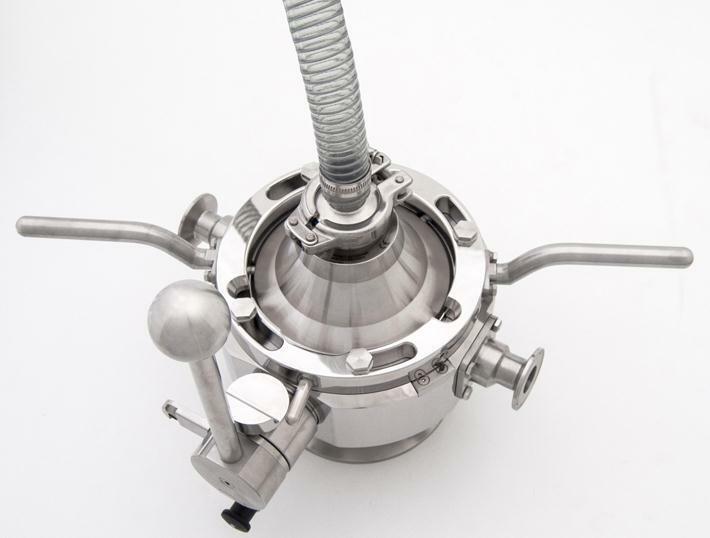 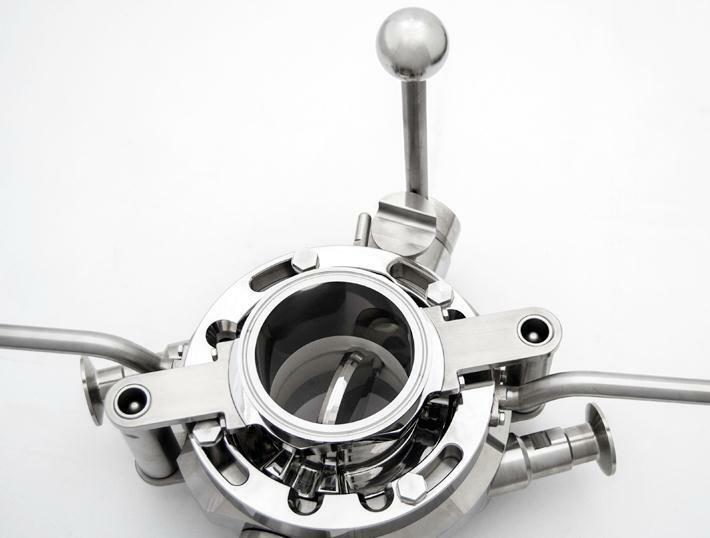 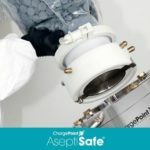 ChargePoint AseptiSafe® aseptic transfer valves offer increased sterility assurance when handling sensitive ingredients and small components in fill/finish aseptic processing and biotech sterile API production. 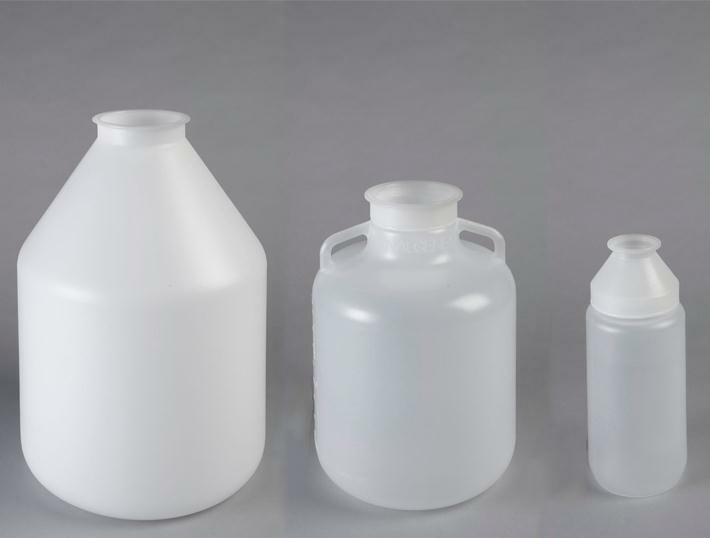 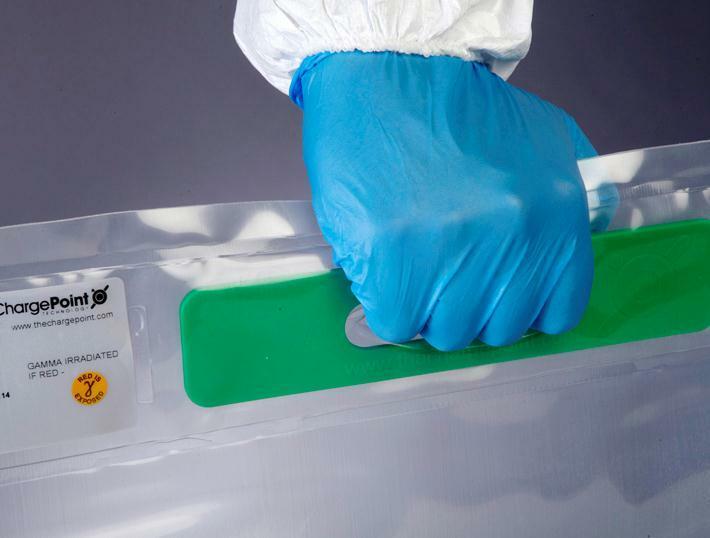 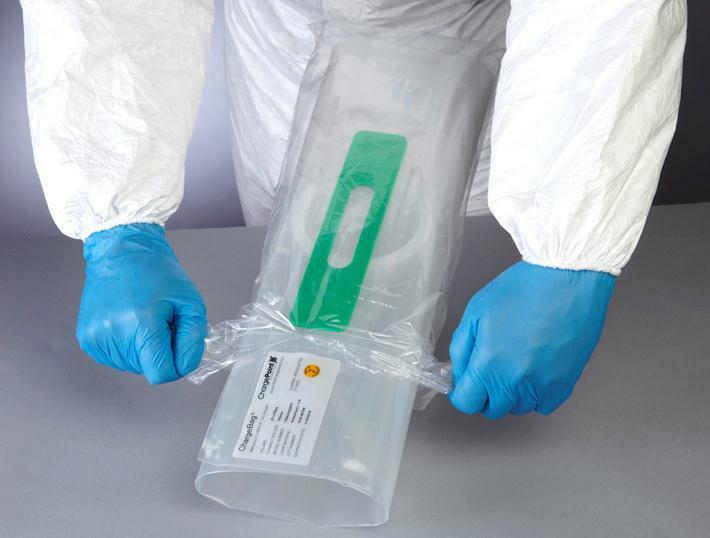 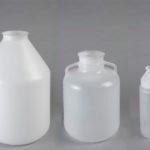 Lightweight polypropylene containers to suit a variety of specific process requirements. 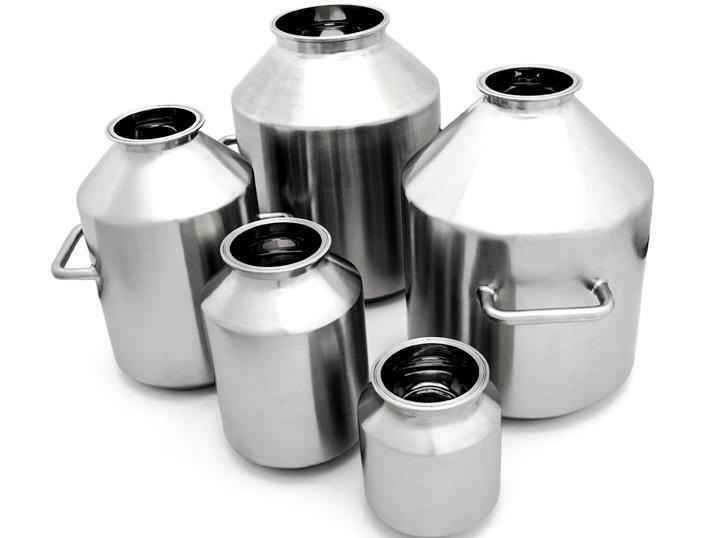 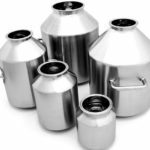 Pressure rated stainless steel / Alloy 22 containers available with optional purge connections and viewing ports for maximised transfer yield.